Volatile day of trading for sterling due to Bank of England comments and political updates on Brexit progress. GBP exchange rates had a volatile day of trading yesterday, with GBP/EUR and GBP/USD trading over 1 cent ranges by early afternoon. 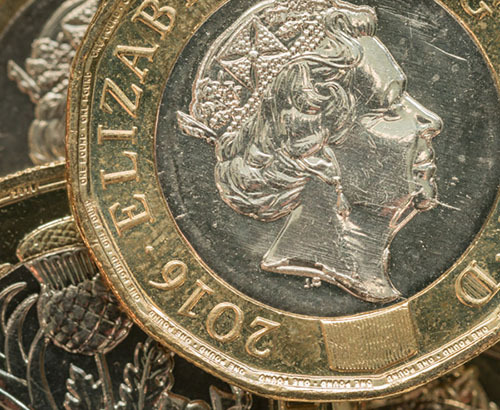 Initially the pound came under pressure as it was the Bank of England’s (BoE) first Interest Rate decision of the year, and also the first BoE Quarterly Inflation Report. All voting members of the monetary policy committee voted to keep interest rates unchanged at 0.75%. 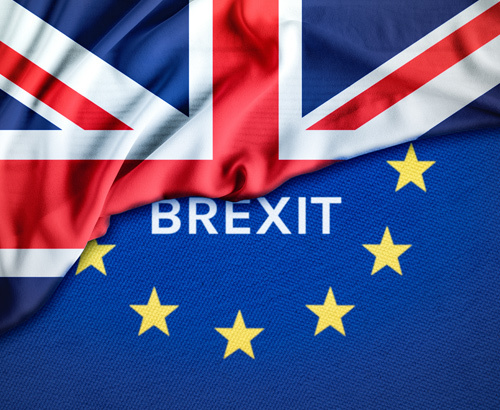 This was expected, as making amendments so close to the Brexit due date would likely have an adverse impact on the UK economy, although the comments after the vote from Mark Carney did move the markets. 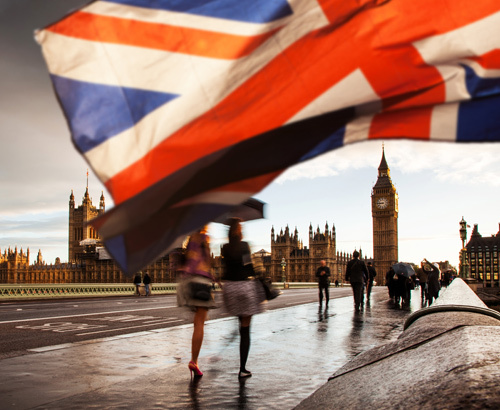 Mark Carney, the Governor of the BoE caught the markets off guard when he said that in 2019 Britain faces its weakest economic growth since 2009 owing to Brexit uncertainty. He attempted to remain impartial in his comments, and even hinted at future rate increases despite a number of Central Banks hinting at doing the opposite. 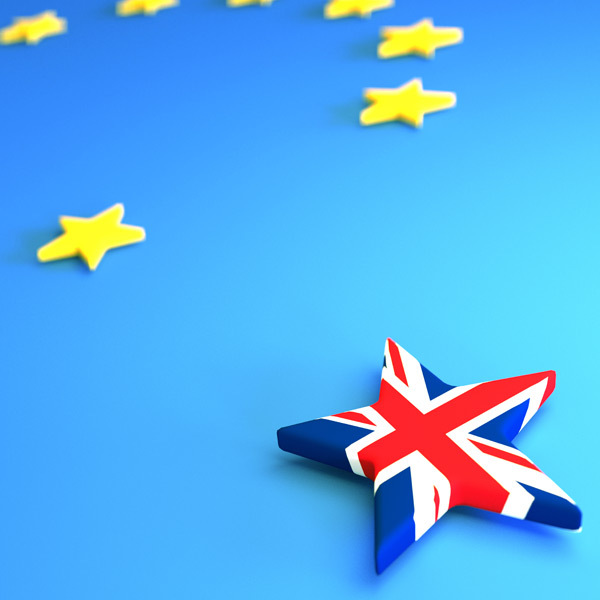 His positive comments regarding future rate hikes were dependent on whether a no deal Brexit is averted within the next 50 days, but despite this it was the downgrade to the UK’s growth prospects that markets were focused on. This resulted in a sell-off of the pound's value across the board of major currency pairs. Prior to yesterday’s announcement, the markets had priced in a rate hike this year at around 50% but this figure is now more likely around 41% according to Reuters, hence the drop in the pound's value. Any further warnings from the BoE regarding a lack of hikes, or even cuts are likely to result in further sterling drops so do feel free to register your interest with us if you wish to updated. The dominance of politics over the pound’s value was once again highlighted yesterday when some positive comments from the EU saw sterling’s fortunes change dramatically. After the mostly dovish comments from Carney at lunchtime saw sterling drop, a change of tune from the European Union from Tusks controversial comments on Wednesday saw a spike upward in the pound’s value. Yesterday the EU promised to work with UK PM Theresa May on ‘whether a way through can be found’. The hopes of the EU avoiding a no deal Brexit are becoming clearer, especially now that there are signs of a slowdown to EU economies. Previously key figures from within the EU have said there is no room for amendments to May’s deal to push it through UK Parliament, but perhaps there will be some scope for amendments now. This matter is likely to impact GBP exchange rates more than any other for the short term future, so do register your interest with us if you wish to be kept updated. When will the next ‘meaningful vote’ on May’s deal take place? As it stands there is an expected ‘meaningful vote’ on PM May’s Brexit deal next week. She lost the previous vote by a record number as the Irish backstop proved a stumbling block. May has spent time in Northern Ireland this week to try and ‘seek assurances’ but whether she was successful remains to be seen. There are rumours of a delay to the vote until the end of the month, and we will endeavour to make our clients aware once the day of the vote becomes official.